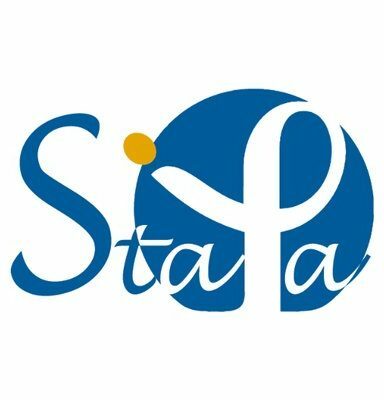 The president is important to set the tone of StaPa each year within the bureau and the committee on campus. The president is at the forefront of relations with Pasteur administration and other official entities. She/he makes sure that the StaPa activities are carried out according to plan and that the budget is controlled. Of course, the president is never alone to face these duties and always has support from the bureau and the committee. This is a position that can be demanding but is also very rewarding in terms of self-confidence, image and often great trust and friendship with the bureau and committee members.